Picture this: you’ve had an epic winter, come straight off the slopes and can’t wait to do it all again next year. You go online and put in your dates, only to find everything is sold out – what’s going on? Fear not, Japan hasn’t sold out top to bottom for the coming season quite yet – properties just aren’t taking bookings yet! If you’d like to sort your stay out today, here’s a quick guide to what you should do. Most properties and condominiums in Niseko (and quite a few in Hakuba) have individual owners, people who buy and use those properties as holiday homes or investments, and leave them in the care of property management companies. The property management then sets up a hotel-like operation, takes care of bookings and guests and shares the profits from your stay with the owners. Towards the end of each winter season, property management in Niseko will be busy negotiating owner contracts, setting and confirming rates for the coming season and doing general season reviews, admin and housekeeping that comes after a busy winter. Bookings for the following season will be held off until each company is ready for the flood of fresh inquiries, and has their fine print and operation details ready for the coming season. Good news is, there’s not long to wait (and that wait gets shorter every winter!) Company by company will open bookings for the coming season over the second, third and fourth week of March, with just about everybody ready to take bookings by the time that April comes around. As always, the earlier the better! If you know your dates and numbers, or know the property you’re keen to stay in next winter, get in touch with your booking agent and get the low down. If bookings aren’t being accepted yet, they’ll give you a date – check back on that date and lock in your nights as appropriate. Properties in Niseko and Hakuba will require a deposit to even hold the booking for over a week, so be sure you’re ready to go when you book! In Niseko, Hakuba and beyond, you’ll need to pay a deposit to secure your stay. This deposit needs to be paid in order to keep the booking – no payment and your reservation will be released! Things happen, sudden illness or a change of mind are no problem, as your deposit is refundable up to 60 days prior to your arrival. If you’re not ready to commit, ask away – just be aware that hotels, property management companies and booking agents won’t be able to hold your room for you without that payment. Outside of Niseko and Hakuba, most hotels in Japan usually have a very short advance booking span, because Japanese guests tend to book a lot closer to their travel dates. It depends on the establishment but 1-3 months is a typical advance booking window. Sometimes you’ll need to wait until October to book December stays! If you have a hotel in mind give them a call, or check their website and find out what their advance booking margin and policy is – then check back on the day bookings open and lock in your nights. Japanese hotels tend to have more liberal cancellation policies, and many don’t require deposits to secure your stay. Ok, I’m ready! Let’s go! 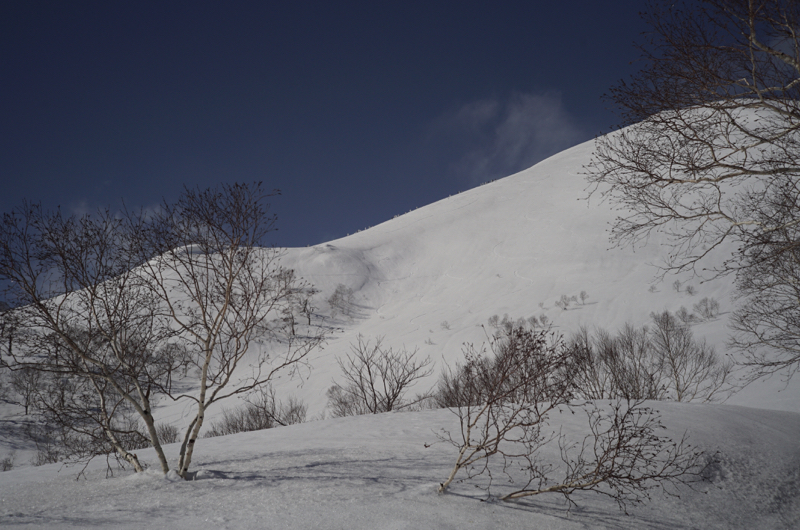 Psyched to come back to Niseko, or to explore Hakuba or get first runs at Rusutsu? Powderlife has you sorted, with more resorts and properties coming on board every year we’re sure to have what you’re looking for! Stick your dates into our search widget or browse by resort to find what you need – or even drop our friendly booking staff a line and get the conversation started. See you in Japan next winter! Some of the earliest early birds have just begun to take bookings for next season – get them while they’re fresh! You love those Early Bird discounts!